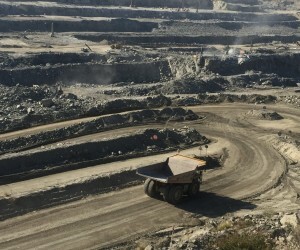 The Tanzanian government has overhauled the fiscal and regulatory regime of its Mining sector this year. 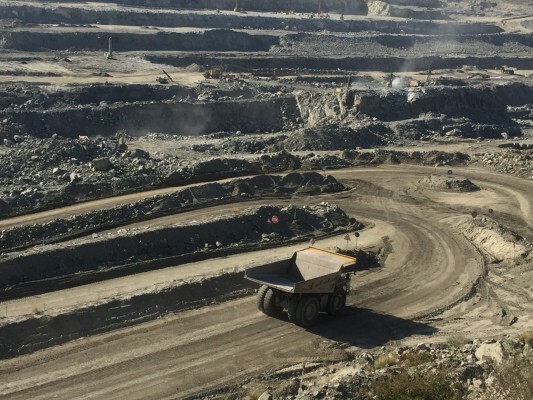 Under 9 new regulations which the mining ministry passed this year, Tanzania will now make it compulsory for foreign-owned mining groups to offer shares to the government and local companies. Furthermore, the new regulations will restrict the way in which foreign-owned banks, insurance companies and law firms conduct business with Mining firms. The Mining (Local Content) Regulations of 2018 are now in effect. According to this regulation a contractor, sub-contractor, licensee (mining company) or other allied entity shall maintain a bank account with an indigenous Tanzanian bank and transact business through banks in the country. The local content regulation imposes a fine of at least $5 million for mining companies that fail to implement the new requirements. In terms of the amendments, the mineral right holder is required to submit to the Commission a procurement plan of five years indicating the local services which will be used. The Mining (Mineral Rights) Regulations was issued this year. The Mineral Rights Regulations provide for how mineral rights holders can apply for mineral rights licenses and the procedure, costs and requirements for such licenses. It also provides for the expenditure a prospective mining licensee ought to spend, depending on the area which is being prospected. Among the notable features of the Mineral Rights Regulations is the requirement of giving an indigenous Tanzanian company first preference in the granting of mining licenses. The Mineral Rights Regulations impose fines of between TZS 50 million to TZS 10 billion or a jail term between 1 to 10 years upon conviction for default or non-compliance with the requirements. These 2 regulations are among nine separate mining regulations issued by the mining ministry this year. Furthermore, Tanzanian President John Magufuli on 18 April 2018, appointed a chairperson and commissioners for the country's new mining commission, Mr Idris Kikula. The appointment of the mining commission and new regulations published this year mean the country can now resume issuing new mining licences to investors.